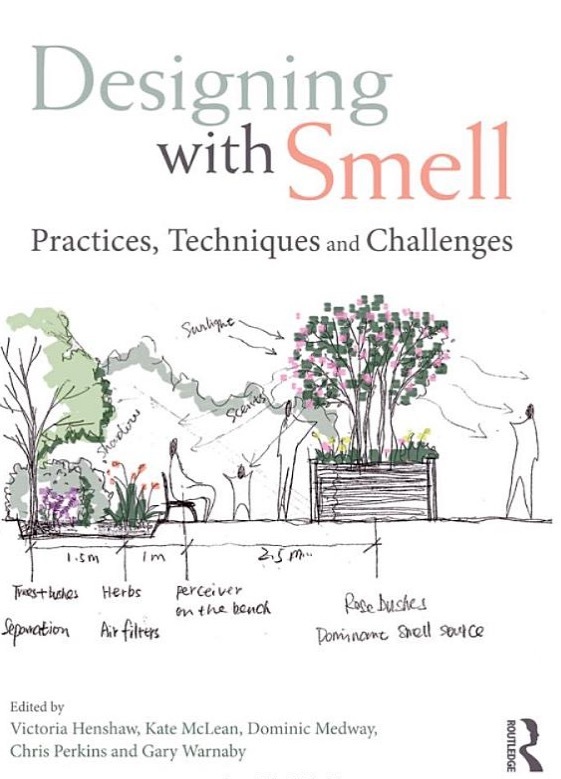 “Scenting the Antiseptic Institution,” in Designing with Smell: Practices, Techniques and Challenges, eds. Victoria Henshaw, Dominic Medway, Chris Perkins, Gary Warnaby, Kate C. McLean, London: Routledge. “Toward a poetics of olfactory art,” in Volatile!, ed. 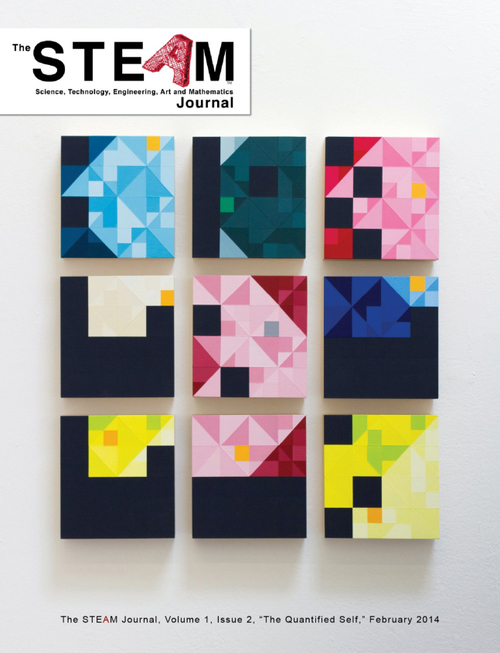 Debra Riley Parr, Chicago: Columbia College Center for Book & Paper Arts. 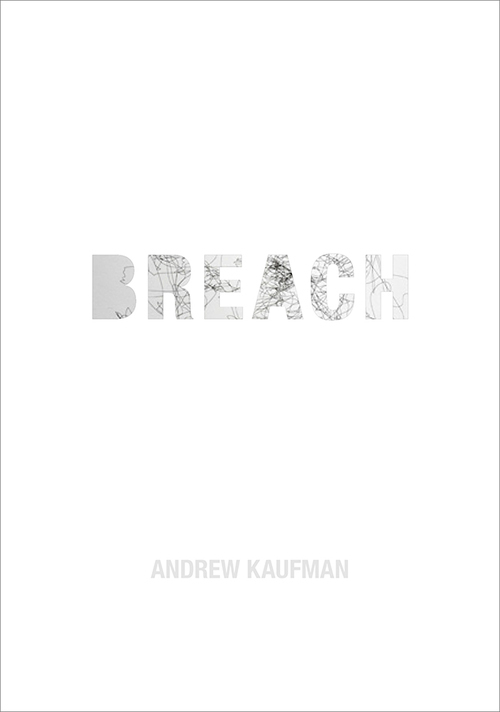 “Remote Control,” in Breached: Painting and Sculpture by Andrew Kaufman, Iowa: Grinnell College. 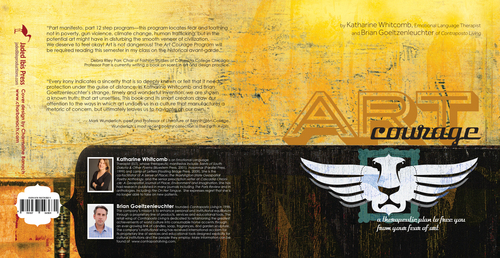 Employee Handbook, self published artists’ book (Edition of 5) with one audio CD (Edition of 5).